Having a good credit score can earn you a lot of money saving advantages in the world of lending. It’s much easier to qualify for a lower rate on a mortgage and the best credit card offers. Or, if you rent, you’ll probably get a better rental agreement since your potential landlord won’t see you as a risky tenant. According CreditSesame, a good credit score, often called your FICO score, ranges from 700-749 and bad credit is considered to be 550 and below. CNN reports that only about 20% of Americans have a credit score above the 700 mark, so what does that mean for 80% of the rest of the country? Does it mean that you just can’t qualify for a decent loan or credit cards with a reasonable APR? And if that’s the case, what are your alternatives? Auto title loans are a handy financial resource that function as a short-term strategy when you’re facing tough times and need money quick. They provide a cash cushion that few other lenders can when you are facing an unexpected expense or cash emergency. The best part is that you can keep driving your car while its title serves as collateral for the loan. 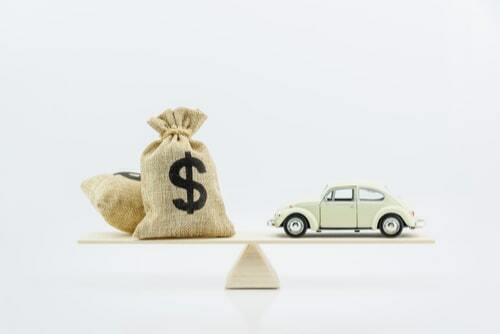 It is possible for qualified candidates to get loan amounts up to $15,000, depending on the value of the vehicle they own. Note that this is only the case when the vehicle is paid off and no one else can legally claim it. It is, however, important not to rush into this kind of loan. Research all your options before making this important financial decision. And of course, plan it out well so that you are able to pay back what you owe as soon as possible. Even more importantly, make sure you take out only what you can pay back later. This short-term system is meant to decrease your financial burden, so take the time to examine your motives and ability to handle a loan in the amount that you want to take out. Once you reach a store location, it should only take around 30 minutes to complete the quick vehicle inspection and fill out the simple paperwork. 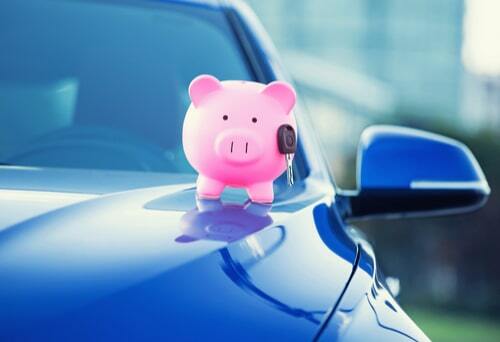 Remember, you are also able to keep and drive your vehicle while repaying your title loan. Now that you know what title loans are, here’s how getting one could help you get a better credit score. 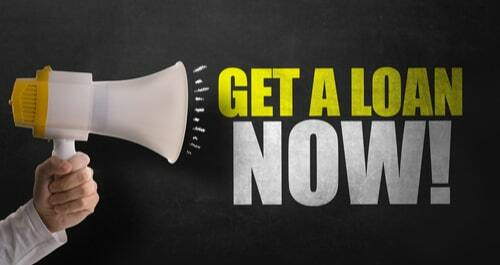 As mentioned earlier, getting a title loan is possible even for those with bad credit. That means that you will not be reported to any credit agencies, so it will not impact your score whatsoever. So after careful budget analysis and financial planning, if you decide to take out the full $15,000, it will give you the breathing room to pay off other debts at the same time that you’re making regular bill payments on various expenses. If this sounds like something that would work for you, now’s the time to do it. Once you get your financial pressures under control, you could find yourself much less stressed out, more available to work on your principal financial goals, and enjoy an overall higher quality of life.